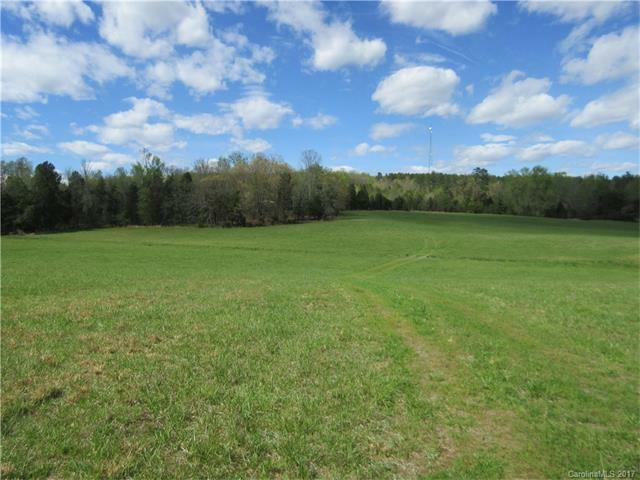 A rare opportunity to own 120 acres in the North Stanly area! Beautiful tract of land located on Highway 8 near Highway 49 just outside of New London/Richfield. Many lovely home sites overlooking a large pond or pasture land. Over 75 acres are wooded with a good bit of value in timber. A foundation is already in place for a home. An old shed is on the property. Gently rolling land teeming with wildlife. Less than an hour to Charlotte. Sold by Four Seasons Realty. Offered by Four Seasons Realty. Copyright 2019 Carolina Multiple Listing Services. All rights reserved.